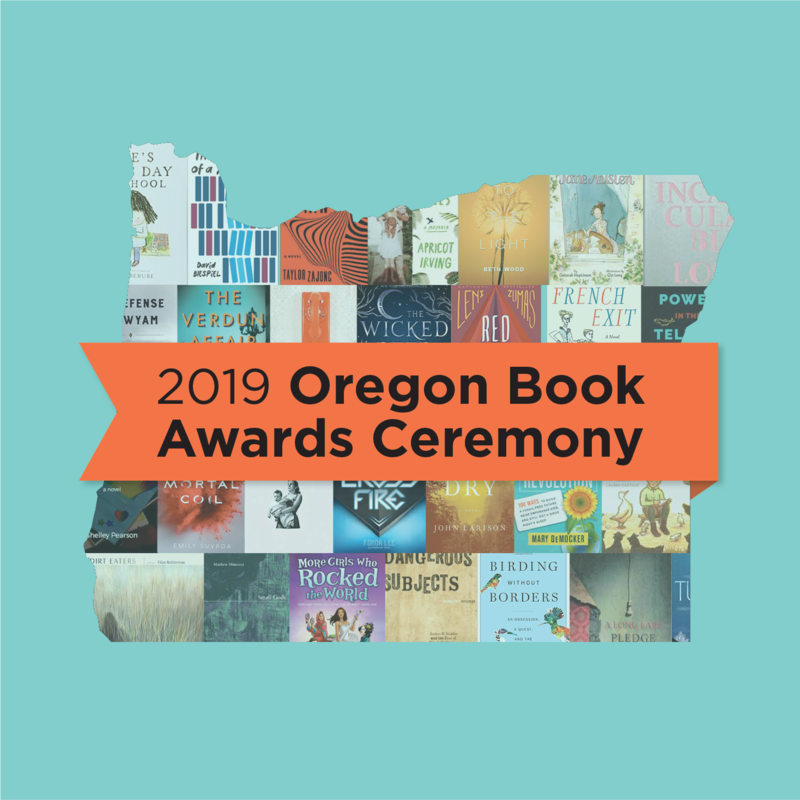 The winners of the Oregon Book Award will be announced at the Oregon Book Awards ceremony on April 8th at the Gerding Theater at the Armory. 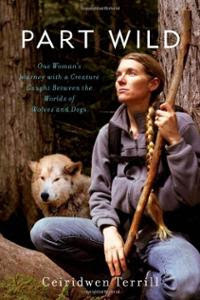 Part Wild is the unforgettable story of Ceiridwen Terrill’s journey with a creature whose heart is divided between her bond to one woman and her need to roam free. When Terrill adopts a wolfdog–part husky, part gray wolf–named Inyo to be her protector and fellow traveler, she is drawn to Inyo’s spark of wildness; compelled by the great responsibility, even danger, that accompanies the allure of the wild; and transformed by the extraordinary love she shares with Inyo, who teaches Terrill how to carve out a place for herself in the world. I slept for what must have been another hour. The next time I peeked outside Inyo was gone. 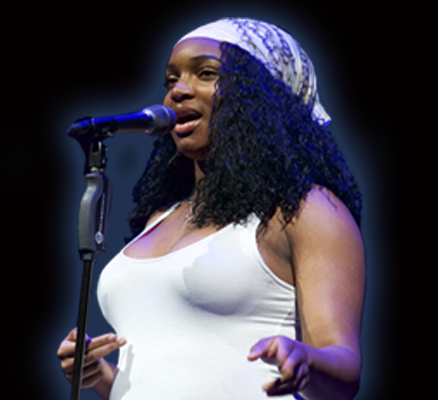 Had she scratched at the door to be let in, and getting no answer wandered off? I tugged on my boots and tumbled down the snowy hill from the cabin calling to her. I found her stalking snowballs along the edge of Richardson Lake, a few hundred yards away. When she spotted me running toward her, it was as if we’d been apart for months. She rocketed across the snow and caromed into my chest. I flew backward and she stood on my belly, licking my mouth and nibbling my chin. You! You! When I got to my feet we trudged uphill together from the lakeshore, Inyo’s breath hanging like smoke in the air. 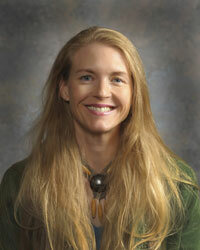 Ceiridwen Terrill is an associate professor at Concordia University in Portland, Oregon, where she teaches environmental journalism and science writing. 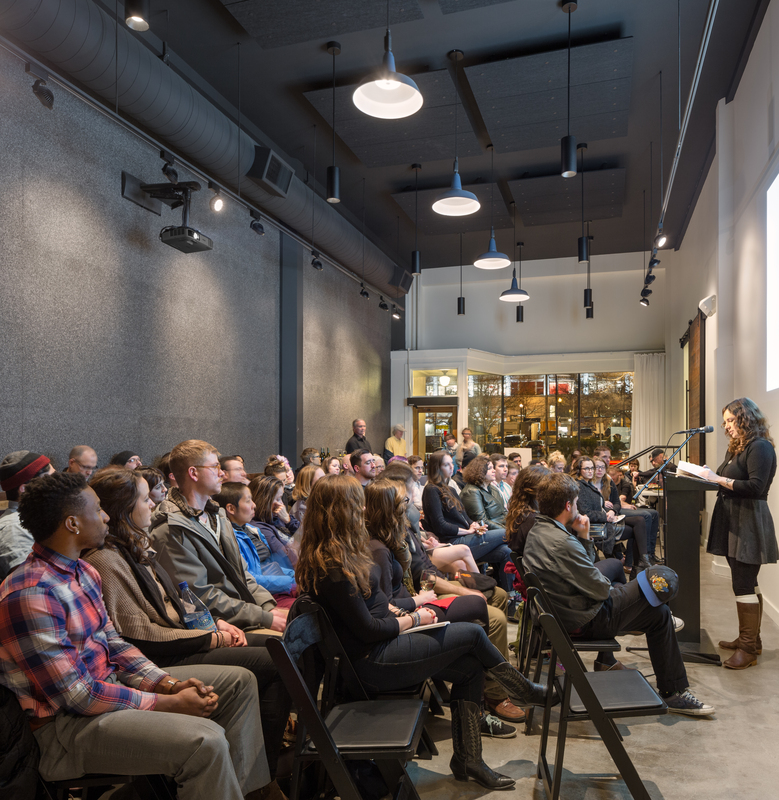 When she’s not writing and teaching, she’s sailing the San Juan Islands, jumping horses, topping out on Mount Hood, free-climbing through the narrow slot canyons of Utah, or backpacking with Argos, her 100% pure American street dog.